Undoubtedly, it is one of the best phones released so far in 2017, whose fast speed and unmatched performance make it a star performer. While the features like its battery life, wireless charging, water resistance and curved screen make it a top phone, but, its awkwardly placed finger print scanner may give you a reason to hate the phone every time you try to unlock it. Overall, it's one of the best smart phones to own and it really justifies its high price. Over the past few years, Samsung has been innovating with the design of its smartphones with the refinement of the metal build and the glass, and Samsung Galaxy S8 has proven it again that no one can design better screens and phone design. Curved screen and the new Infinity display make the Samsung Galaxy S8 an extraordinary handset. The new edge technology not only contributes to the phone’s exceptional looks but also ensure that the size of the phones does not get out of control. Samsung has notably jumped from a 5.1” display to a 5.8” display and that too without much augmentation to the size of the phone. The AMOLED display ensures a colossal range of colors and contrasts, and the pixel density of 570ppi is simply impressive. The full HD resolution adds up to the overall display. Also, the curve of the screen is much more subtle when compared to the previous Samsung devices. The back of the Samsung Galaxy S8 is the place where Samsung has fallen short in design expertise and has taken the worst decision. 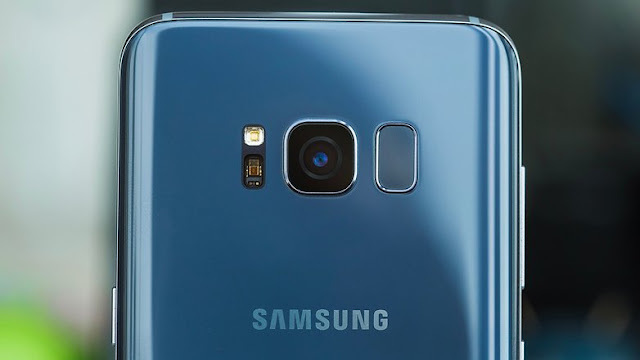 By removing the physical home button from the device, Samsung had to find a place for the phone’s fingerprint scanner, and somehow they chose a weird place for it. They combined the fingerprint scanner with the device’s heart rate monitor located next to the rear camera. It makes it cumbersome to use, and most of the times it leads to the camera smears. Also, it takes longer to unlock and when you have to do it several times a day, it starts making you feel irritated. Which processor would power your Samsung Galaxy S8 will completely depend on the fact that in which part of the world you live in. 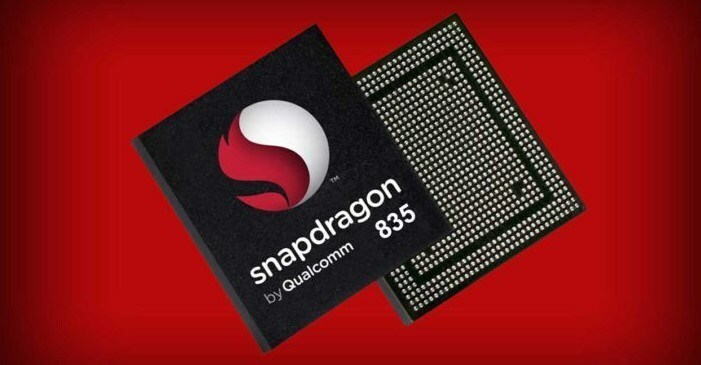 The UK model of the device is equipped with company’s new Exynos 9 8895 chip, and the models being sold in other parts of the world boast a Qualcomm Snapdragon 835 processor. The Exynos version is provided with the Mali-G71 MP8 GPU, and the Snapdragon one possesses the Adreno 540 GPU. The performance of the Samsung Galaxy S8 is excellent and the graphics boost is specifically noteworthy. Even when you switch to the optimum pixels, the frame rates don’t drop much. There are no performance concerns or issues, and it delivers the best performance when compared with all its counterparts including iPhone 7. The standard version of Samsung Galaxy S8 has been festooned with a 4GB RAM and 64 GB internal storage. There’s also a different version when it comes to memory and storage specs, and it has 6GB RAM and 128 GB internal storage, but, it has been specifically designed or the Asian market. Also, there’s an SD card slot which can extend the storage by up to 256 GB. 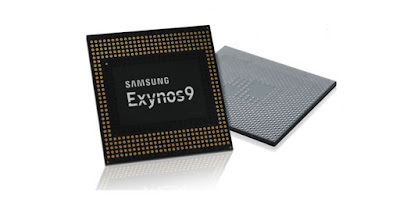 Samsung has equipped the Samsung Galaxy S8 will all the high-end and latest connectivity ports. It possesses LTE CAT 16, Bluetooth 5.0, GPS, NFC and a dual band 11 ac WiFi with a reversible USB-C port. The heart rate monitor is also there, but, it has been displaced and is put next to the rear camera. After Galaxy Note 7 batteries started catching fire, the reputation of Samsung for mobile phone batteries got badly affected. So, when the Samsung Galaxy S8 was launched, people were worried about its battery too. At this time, Samsung took a wise decision and instead of stretching the boundaries with battery, they did not try to make battery very efficient and used safer 3,000 mAh batteries for Galaxy 8. The battery back up is good, it also charges pretty fast and delivers satisfactory results. The battery life is not extraordinary but is safer to use. After Note 7, Samsung did not introduce many changes in the camera. So, the camera of the Samsung Galaxy S8 is quite similar to its predecessors, and but, delivers high-quality photography experience. The Samsung Galaxy S8 is equipped with a 12 MP dual pixel camera with a striking f/1.7 aperture and supports 4K recording. One of the features worth mentioning is “Multi-Frame Image Processing”. With this feature, the camera clicks three shots of an image instead of one and uses the extra shots to improve the image quality in the primary shot like correcting the blurs and perfecting the other elements like focus. 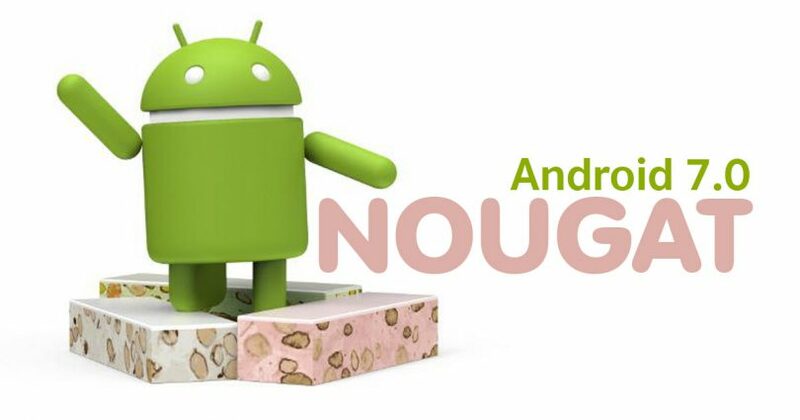 The phone is loaded with the latest version of Android, that is, Nougat 7.0. It has a cleaner interface, is easy to use and there are many pre-installed apps. Customization is very easy and there is a plethora of things which you can customize. There are innumerable things in the settings menu which you can use to customize your phone as per your choice. The navigation buttons are right on the screen, and thus, its easy to swap between recent apps. This is one of the new features offered by Samsung in its Galaxy S8. It's actually the Samsung’s answer to Apple’s Siri, and Samsung has even provided a dedicated Bixby button on the side of the phone using which you can use to launch the app quickly. 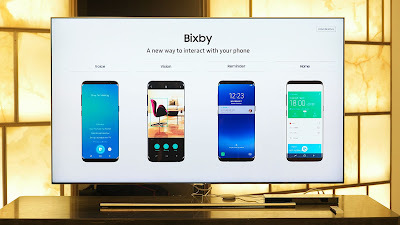 With Bixby, you can do a lot of things by simply talking to it. The languages available in Bixby are limited, and currently, it only understands Korean and English. Another new feature, DeX is actually a docking station which allows you to use your the Samsung Galaxy S8 as a makeshift PC. Using the USB-C, you can connect the phone, and once your phone is docked, you can access a custom desktop style interface in which you can open the apps, resize them, and access them in the separate windows just the way you do on a desktop. 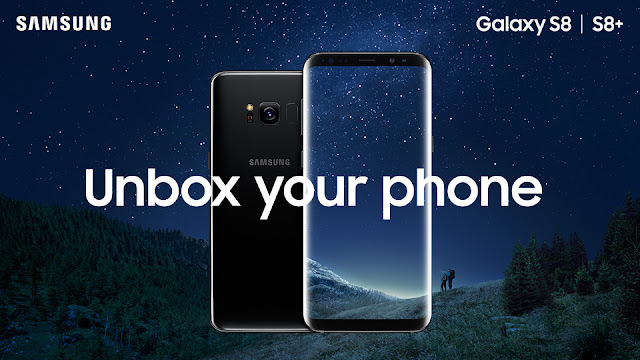 The latest flagship from Samsung, the Samsung Galaxy S8 possesses all the features that are needed in a good, smart phone, and the one with which you can upgrade your existing handset. The biometrics feature is a letdown, and the price is a bit on the higher side, but, apart from these, it is the best phone of 2017.